It’s an experience unlike any other, thanks to the 100% electric motor and some of the most advanced battery technology in the world. The first time you accelerate and feel its 100% instant torque will push you into the back of your seat. You'll wonder how such intense performance can come from a car so amazingly quiet. 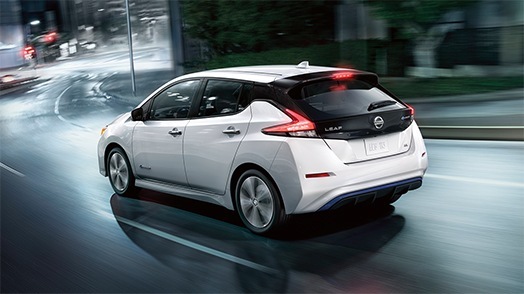 And when you realize that there is no gas or tailpipe emissions, your Nissan LEAF® will turn your everyday drive into something truly extraordinary. The Chevrolet Volt, a hybrid vehicle, only offers a battery range of up to 85 electric kilometres. WHICH VEHICLE HAS A CUSTOMIZABLE DISPLAY? 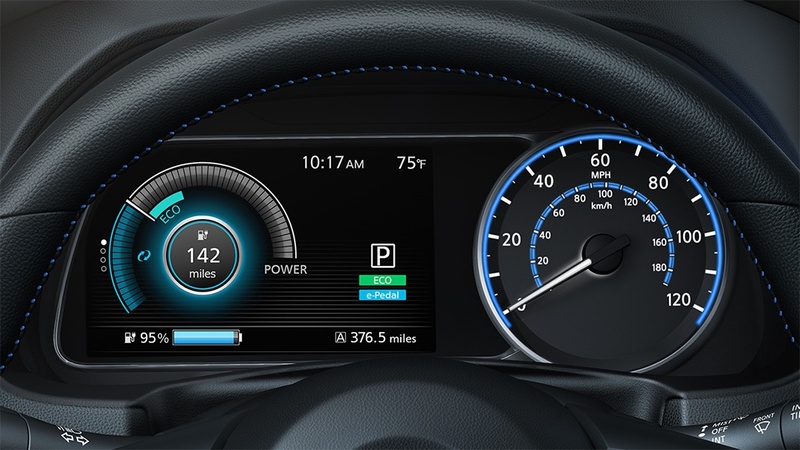 Unlike the Chevrolet Volt, the NissanLEAF® wins with an innovative digital information display that lets you customize every detail of your drive, from range to power use to navigation, on a stunning, full-colour screen, you’ll always have the information you want at a glance. Imagine having the option to drive with one pedal. With e-Pedal, just press down for an instant rush and ease off to slow down. 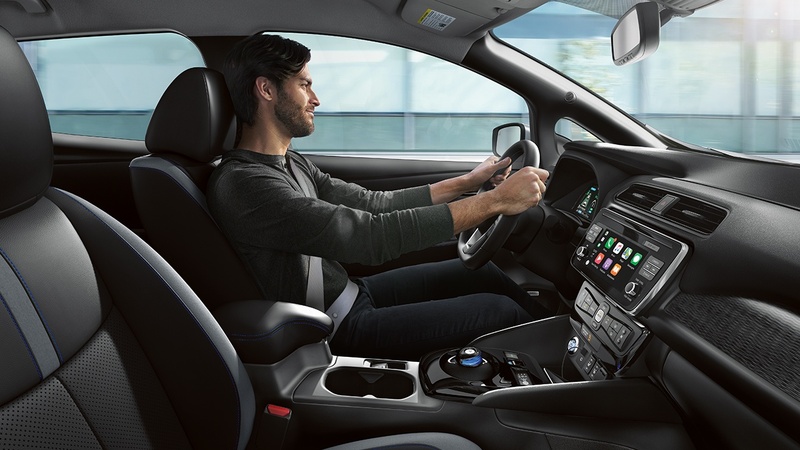 It’s a whole new way to drive that’s not only fun, but efficient. It can even help add power back into the battery to help extend range. Of course, your brake pedal is always there when you need it, or flip a switch to return to two-pedal driving.